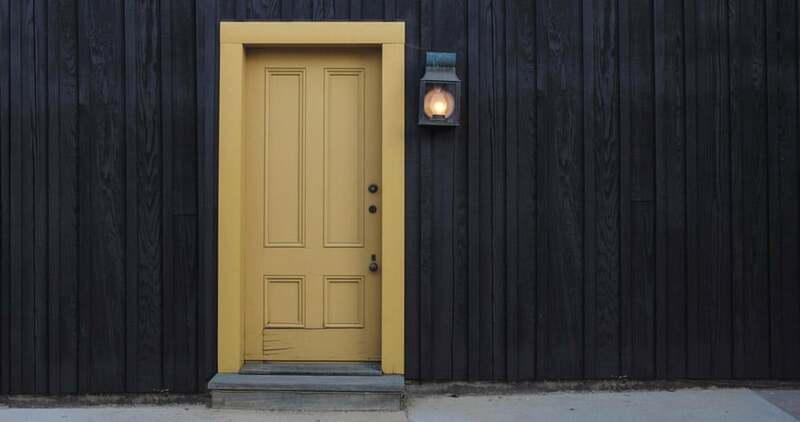 Choosing a front or back door that looks stylish may be your top priority. With doors supplied by Rockdoor, CSM North East can install a stunning door with the most secure accreditation. Forced entry is impossible thanks to S-glaze technology which means the glass is fitted without the glazing bead, the part that burglars are most likely to attack. Keep your family warm and safe, Rockdoor offers the widest range of A++ energy rated doors available. A high rating ensures that the warm air in your home stays inside your house. 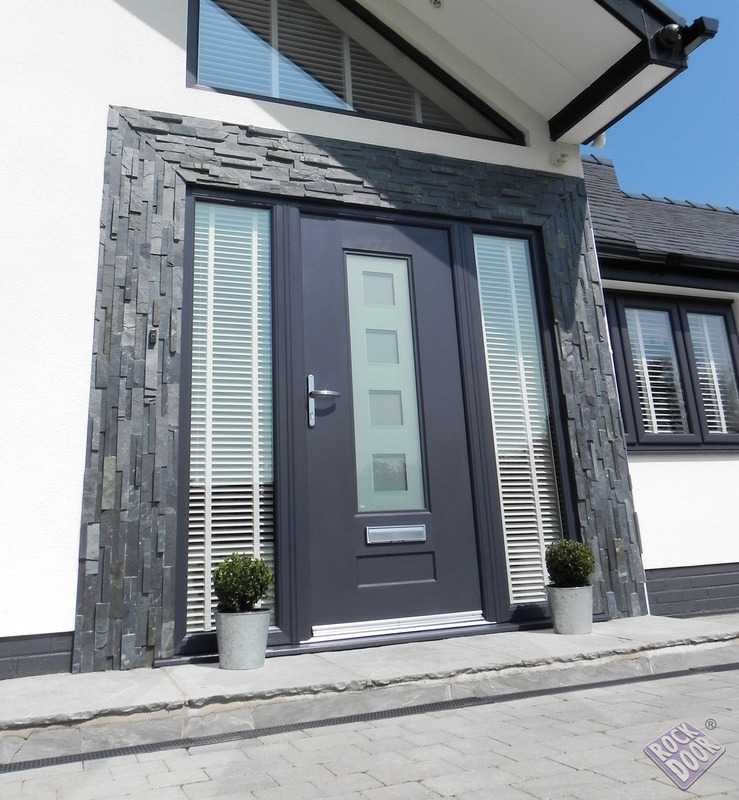 Rockdoor has been the driving force behind composite door technology for over 20 years. View their brochure now. Independent tests show time and again that Rockdoor outperforms competitor’s GRP (Glass Reinforced Plastic) and Wooden composite doors in both security and energy savings, so you know when you choose a CSM installed Rockdoor, you’re making the right choice. Rockdoor doors are certainly the most secure option for your home. Like many of the door and window products we install, Rockdoors are also Secured by Design. Secured by Design is a police initiative to provide consumers with confidence that materials used in the building trade have been independently tested and help create a safer and more secure environment. The only way through a Rockdoor is with a key. 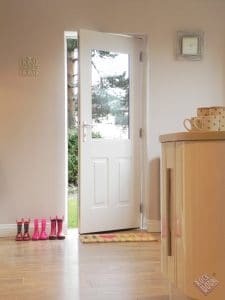 Every Rockdoor we install is made-to-measure rather than mass-produced to a standard shape before being trimmed to size, it’s an exact fit for your home. It means no leaks, no draughts and lower heating bills. 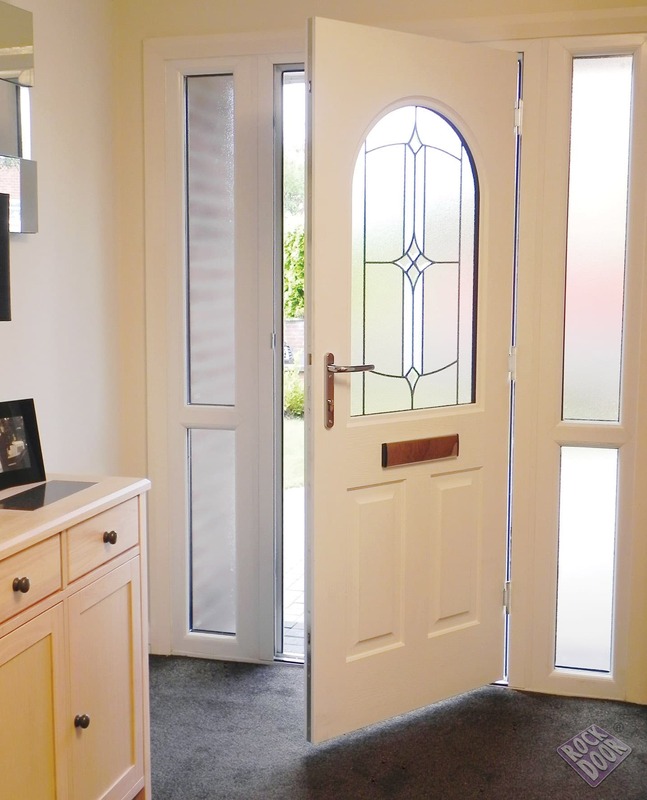 Whatever your taste, whatever your style, Rockdoor has a front door to suit. 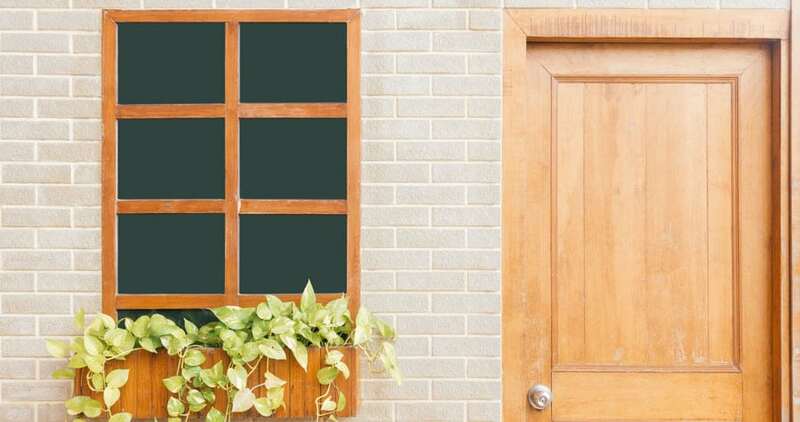 With over 25 styles, 13 colours and a huge range of stylish glass designs, you are able to choose a Rockdoor that is in keeping with the environment it’s destined for. 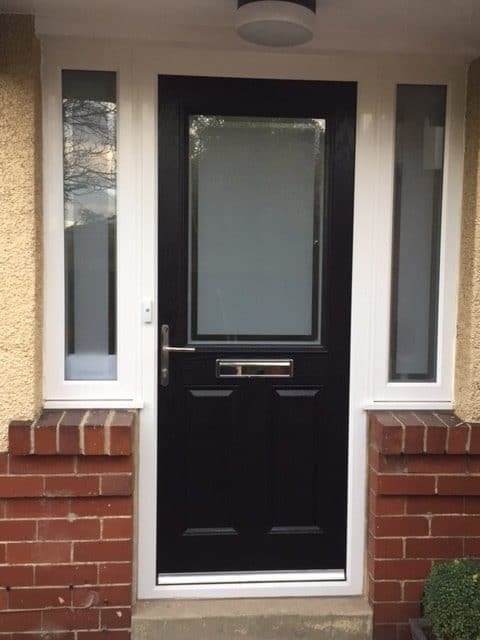 As all composite doors are acquired at trade prices and are made to measure which reduces wastage to the absolute minimum, we can provide the most competitive pricing. We take huge pride in the quality of our workmanship and customer service that we provide. Our experienced installers will take great care protecting your home at every stage of the project, removing all rubbish from the site on completion and carrying out a final walk-around with you at the end of the job to ensure your complete satisfaction. Get a price for a fully fitted composite door right now with our online cost estimator. Endorsed by Which? Trusted Traders; read Which? reviews here. The Rockdoor Ultimate Series is designed to be the strongest and most secure composite door available, suitable for front doors, back doors, stable doors and French doors. Carbon fibre reinforcing, multipoint locks, steel drill plates, 3 star cylinder, s-glaze technology, outer & inner frame reinforcing and anti-bumping cylinders provide complete peace of mind. 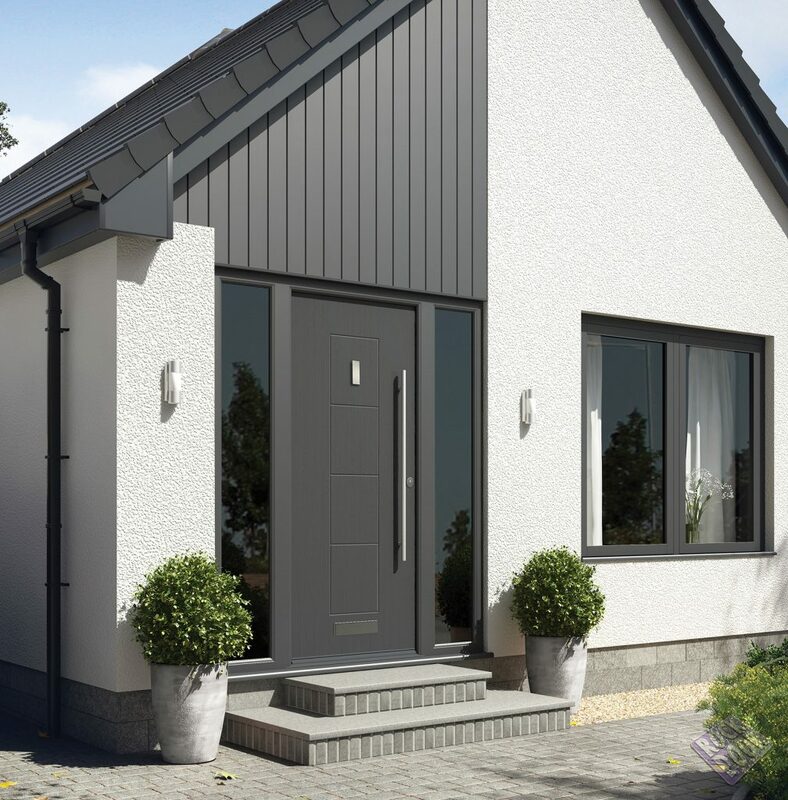 Choosing a front or back door from the Elite Series ensures you get a popular door style whatever the style of your property, with 7 doors styles and 13 colours to choose from. 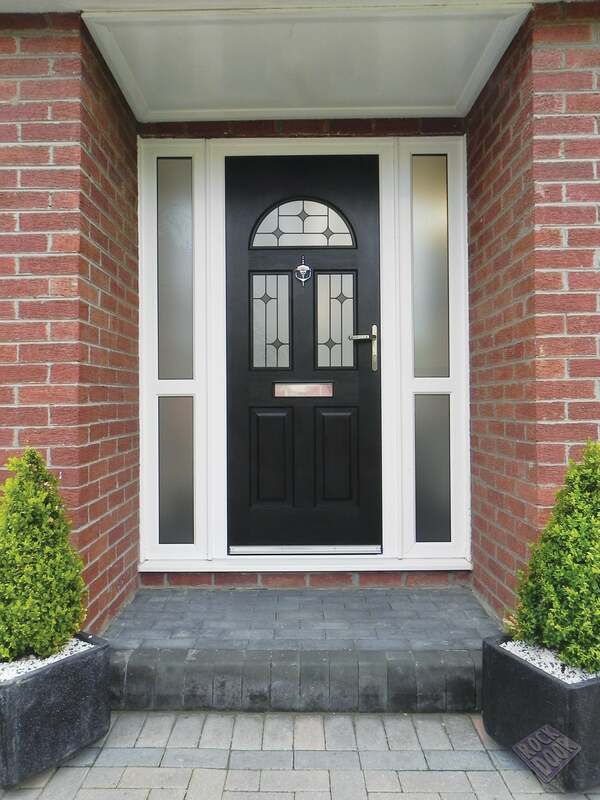 Each door style has a large collection of glass designs including the Ellipse, Linear and Summit that feature a combination of Sandblasted glass and aged lead for a classic finishing touch. Available in a choice of 7 different door styles, the Select Series comes complete with secure multipoint locks for total peace of mind. The Select Series also features an impressive Door Energy Ratings of C - E; the industry standard for thermal efficiency (glass designs in the Select Series are photographed on a sandstone backing glass for illustrative purposes). Open the brochure in a new tab (no e-mail address required). CSM North East have fitters fitting doors in Newcastle, Durham, Gateshead, North Tyneside and the whole of the North East. 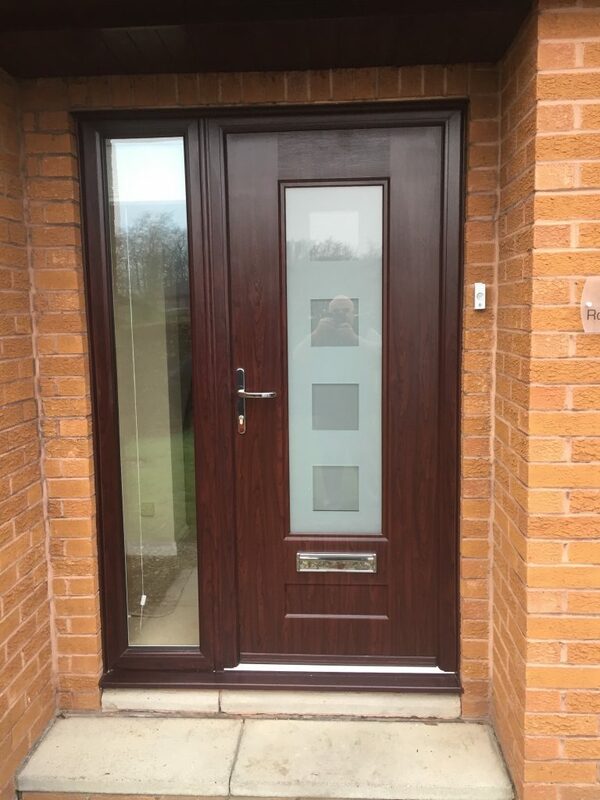 If you live in the North East of England, speak to us today for a free no obligation quote on fully fitted exterior doors. 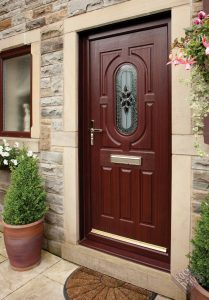 Alternatively, if you need help choosing from the series of composite doors available, we can also guide you. Choose a CSM installed Rockdoor, you’re making the right choice. Workmen were nice and friendly, knew about what they were doing, really good at tidying up, overall couldn’t fault.” - Had a conservatory roof removed and re-fitted with a guardian roof. 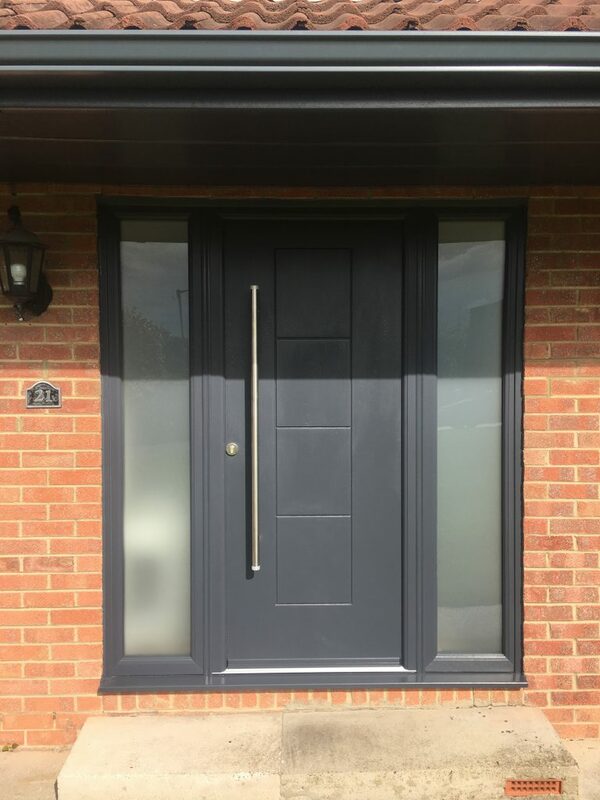 Whether you’re looking for fully fitted composite doors, you’re interested to know more about other services we provide or you’re just not sure what you need; contact us today for free and helpful advice. Each Rockdoor we install is tailor made-to-measure and features unique S-Glaze technology. This means the glass is locked into your door for life. No leaks. No draughts. No threat of forced entry. Rockdoor guarantees a perfect fit every single time. Nearly 70% of burglaries involve forced entry through the front or back door. Rockdoor’s nickel-coated solid brass hook locks slide into steel keeps that run the full length of the doors outer frame. It means your Rockdoor can’t be forced open keeping you and your family safe. We get trade prices on all composite doors and pass the savings onto you.